Join us for our Screen on the Green free movie night, June 15, 2018 7:00PM-10:00PM. 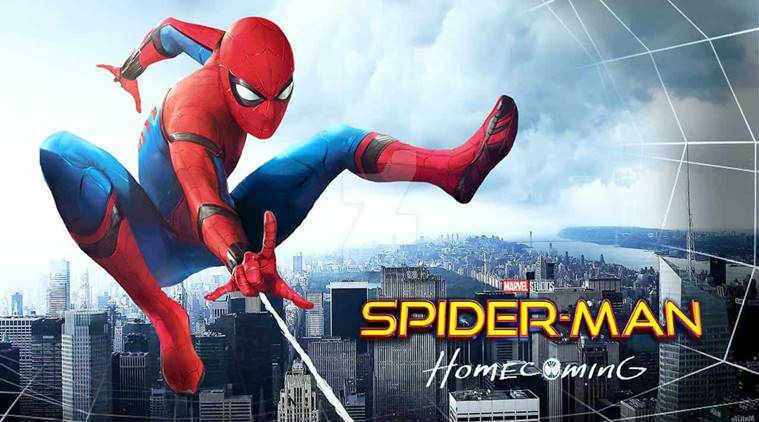 For this event, we will show the film, Spider Man Homecoming. 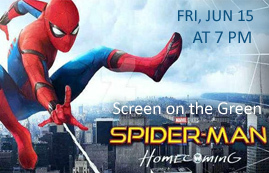 The film will start promptly at 8:00 p.m.
Starts at dusk at Jonesboro’s new Lee Street Park, so don’t forget to bring snacks and a chair! Free outdoor movies in neighborhood parks are a special program of Clayton County Parks & Recreation.